The Botanical Garden: an illusion of a world tour. 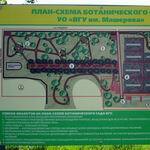 If you want to be in several places at once, do not search of a magician; just visit the Botanical Garden in Vitebsk. Mysterious, picturesque and extremely beautiful, it attracts at first sight, revealing absolutely new Vitebsk for its visitors. These fascinating moments, like frames of the film, draw the mysterious world of Vitebsk. Arriving in Vitebsk, do not hurry to know this city overnight. And not because one cannot embrace the boundless, but because its charm comes in time. The ultra-modern urban development and buildings, that have absorbed the spirit of the Middle Ages, small streets and broad avenues, magnificent palaces and solemnly reserved temples - all this is mysterious Vitebsk. 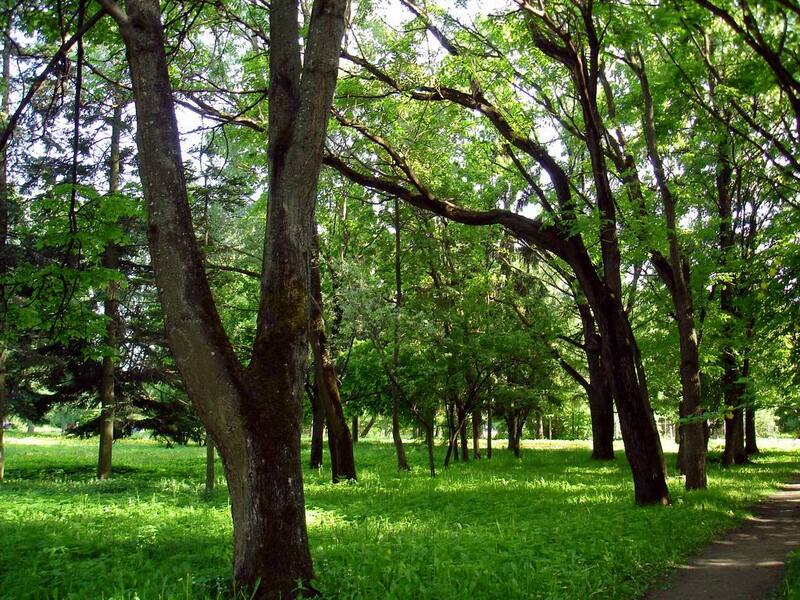 The unique canvas by an unknown artist, perfectly complement Vitebsk parks, which as if embrace the city with its rich green. To feel this amazing atmosphere, it is enough to walk in the Botanical Garden. Only few know its remarkable amazing history. 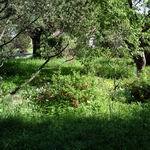 The Botanical Garden was founded in 1797 and was called Verebevsky – on behalf of the founder. However, later its name changed again and again, as the owners changed often enough. In 1919, a new page in the history of the Botanical Garden began - agronomist G.Sadovsky opened here the School Garden, where pupils and students studied floriculture, horticulture, botany and horticulture in practice. A year later, the garden was renamed into the Training and Demonstration Garden of the Province Professional Education Office, and in 1921 it became a branch of Vitebsk Agricultural College. 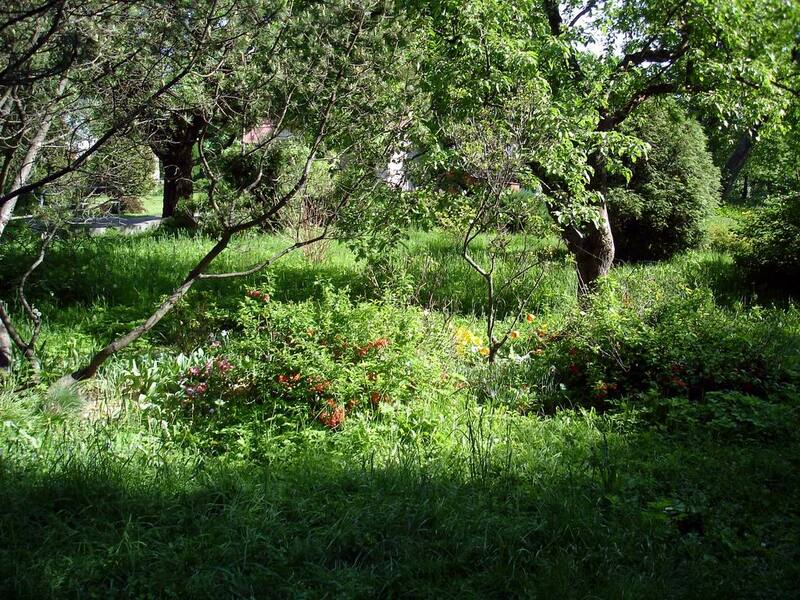 In 1925, 3 hectares of the Botanical Garden were planted with more than 500 species of trees of native vegetation, about 60 southern plants and berry bushes. Greenhouses, a vegetable garden, hot frames, a demonstration field and an exhibit, which accounted for 972 species of plants – the Botanical Garden has become a rich source of knowledge, not only for students but also for the residents of the city. Only in the beginning of 1925 summer there were held 158 tours, and its visitors were 5000 people. The years of World War II have not been in vain in the life of the Botanical Garden – it was almost completely destroyed and its territory was densely mottled with trenches and craters. The restoration of the garden was laid on the shoulders of director Nikolsky and the seedlings for the garden were collected from literally all over the world. 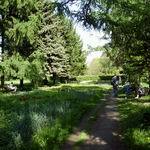 In 1954, the Botanical Garden became an agrobiological station of S.Kirov Vitebsk Pedagogical Institute. And 25 years later the agrobiological station was again renamed into the Botanical Garden. 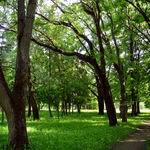 Today the Botanical Garden occupies a special place among the number of the most beautiful parks in Vitebsk. And there are several reasons. One of them is the fact that the garden is located on the right bank of the picturesque Vitba River. The second secret is that here one of the richest collections has been prepared, which shows amazing plants not only from Belarus, but also from around the world. 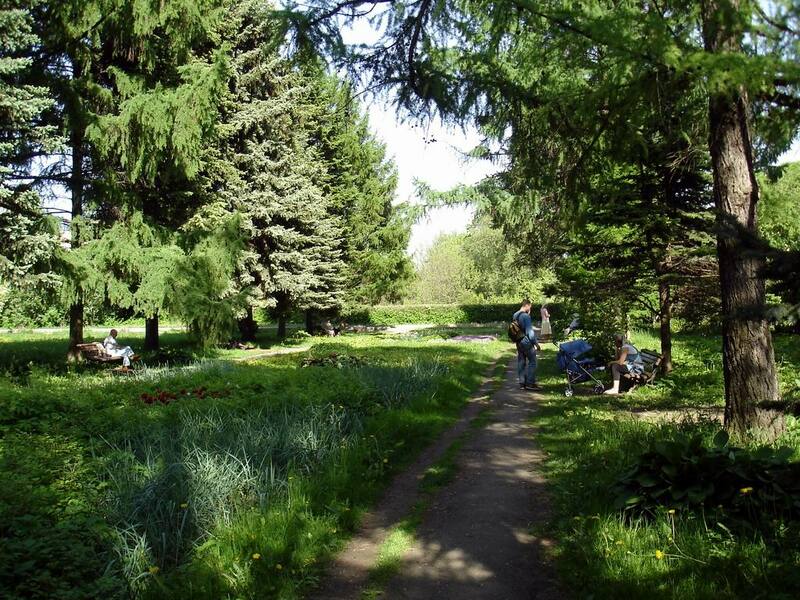 That is why the Botanical Garden in Vitebsk gives a unique opportunity to its visitors to visit several places at once. Obviously, coming to this wonderful city for the first time, you will never have a question what to see in Vitebsk. And if you still want to know the city better, visit Vitebsk site, where you will learn, that not far from the Botanical Garden there are no less interesting attractions of Vitebsk – the Assumption Church, Partisan Glory Park, the Building of Vitebsk Philharmonic Hall and Lenin Street. What do they differ with? City portal VitebskCity.by will disclose the secret. 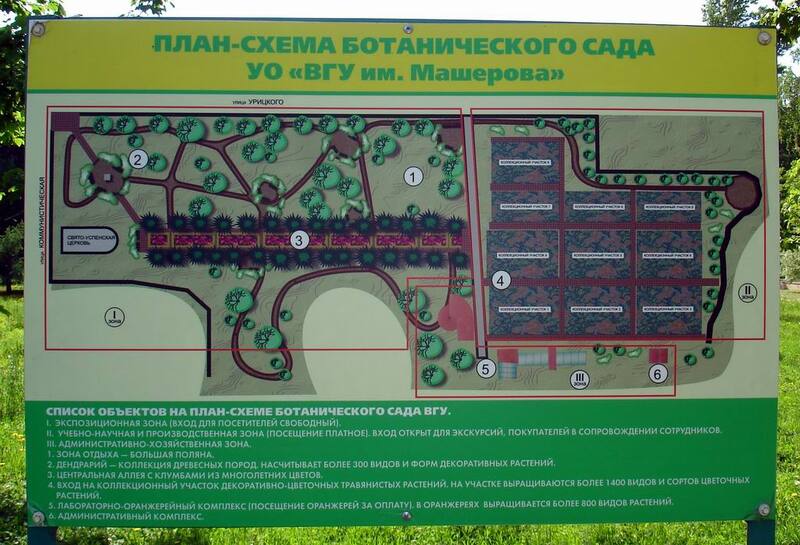 The address of the Botanical Garden: 15 Kommunisticheskaya str., Vitebsk.